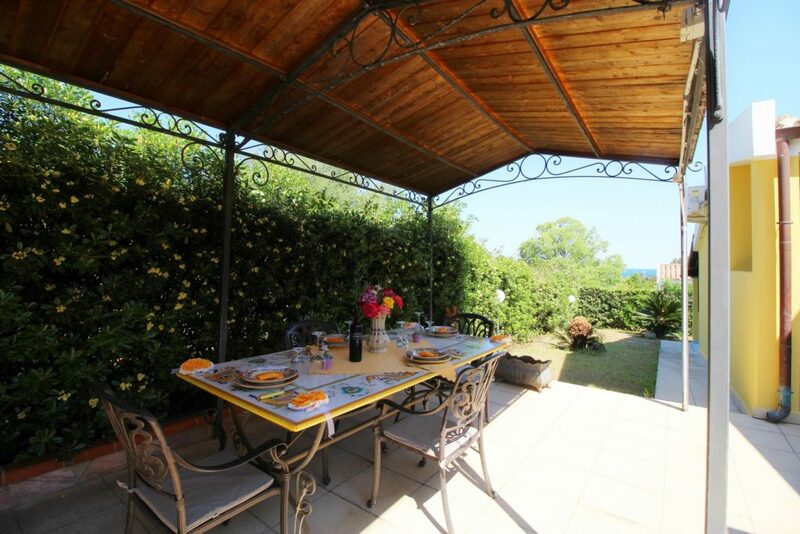 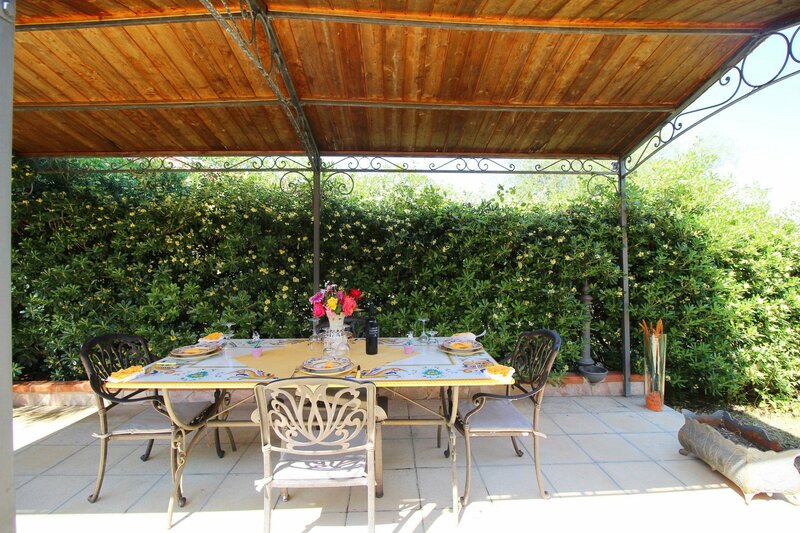 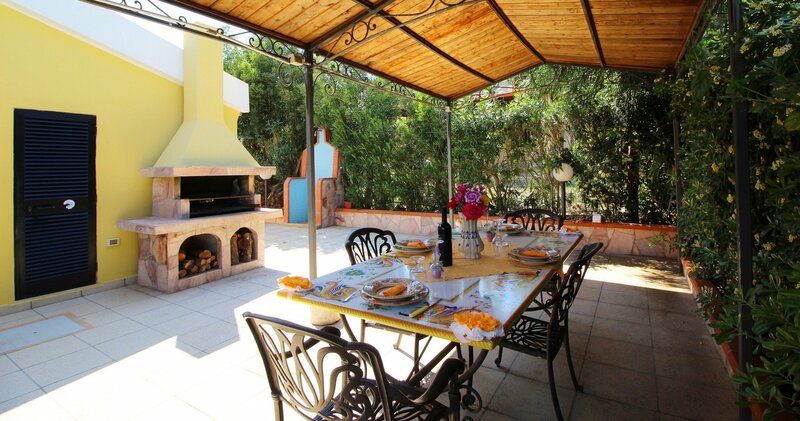 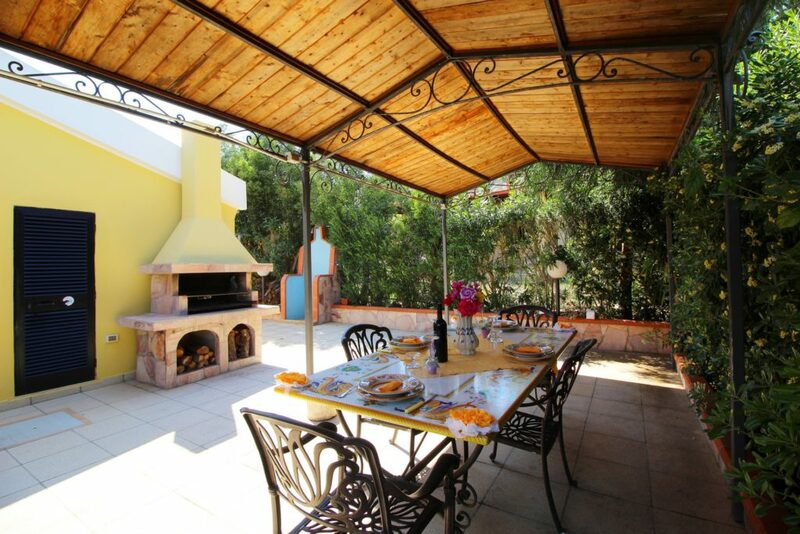 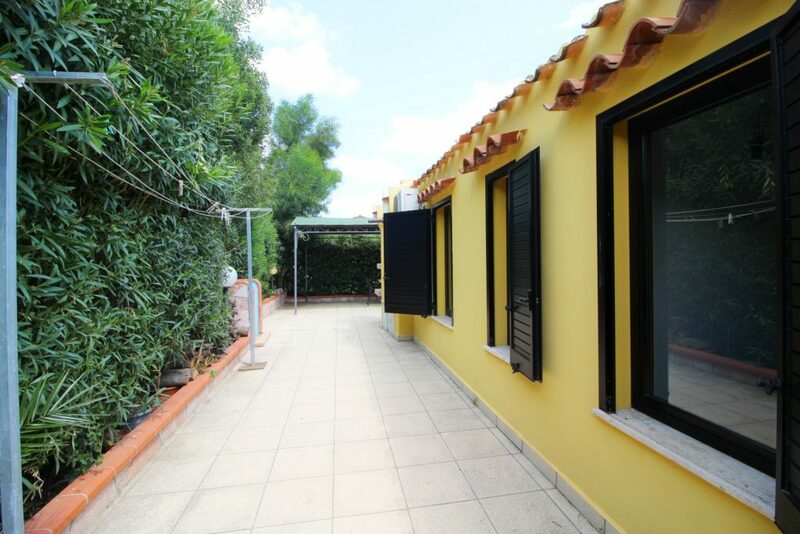 Villa Azzurra is a beautiful single villa, located in the Sa Murta Alta area, close to Via A. Doria at about 500 meters from the sea, with garden and patio ideal for spending the summer’s outdoors! 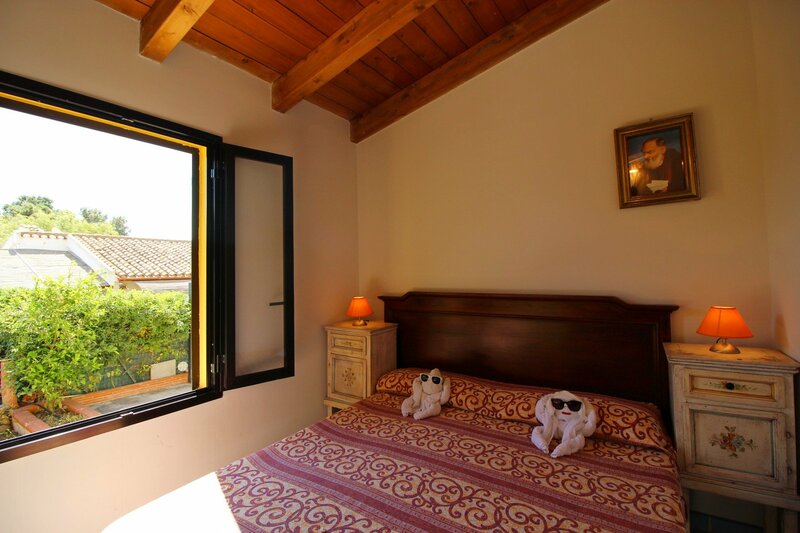 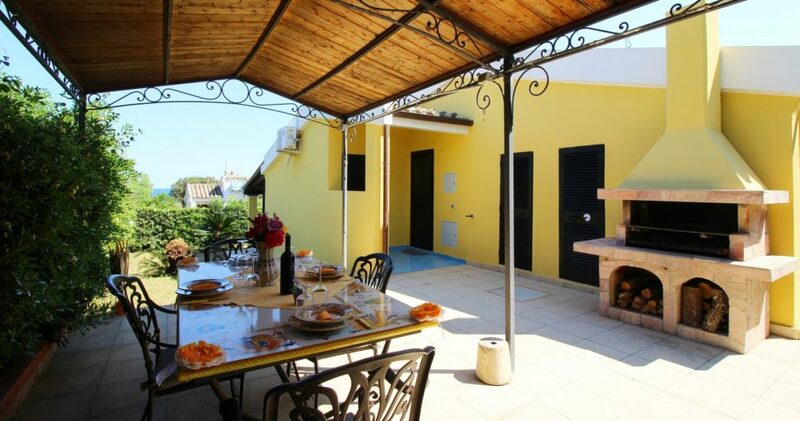 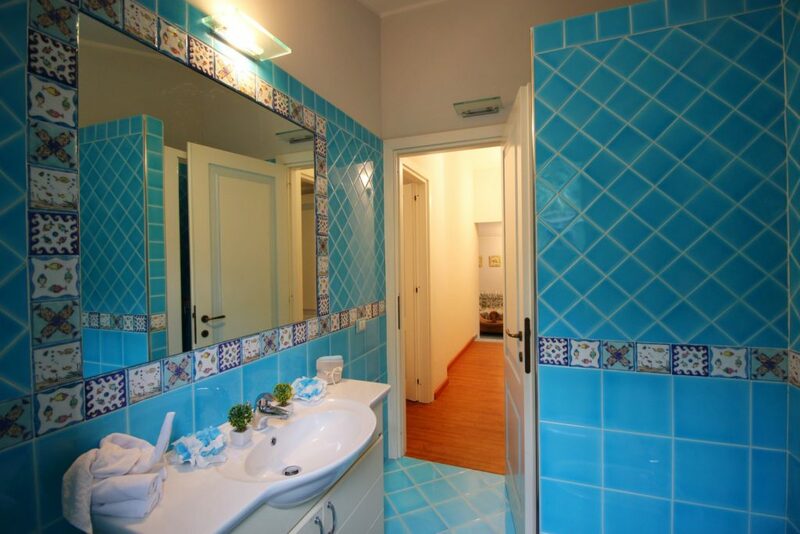 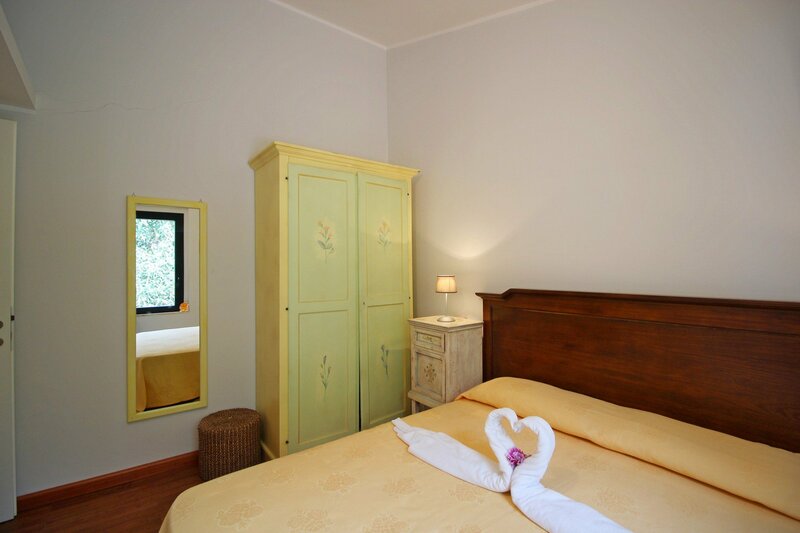 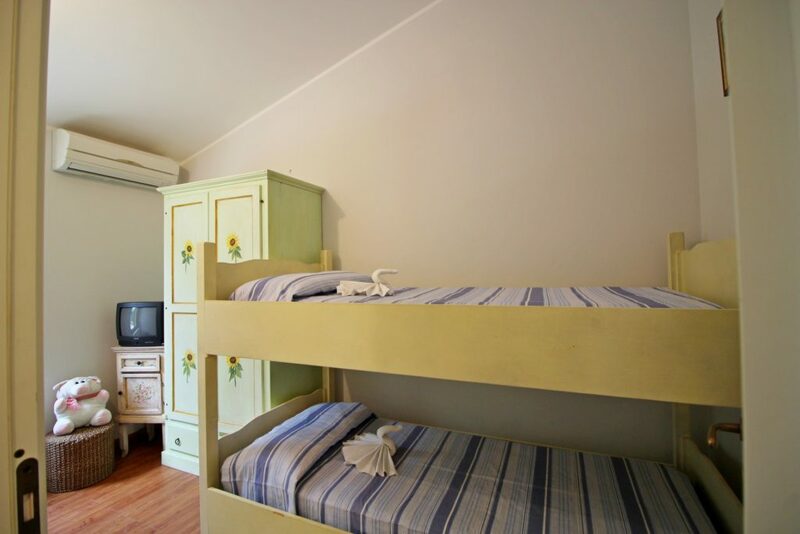 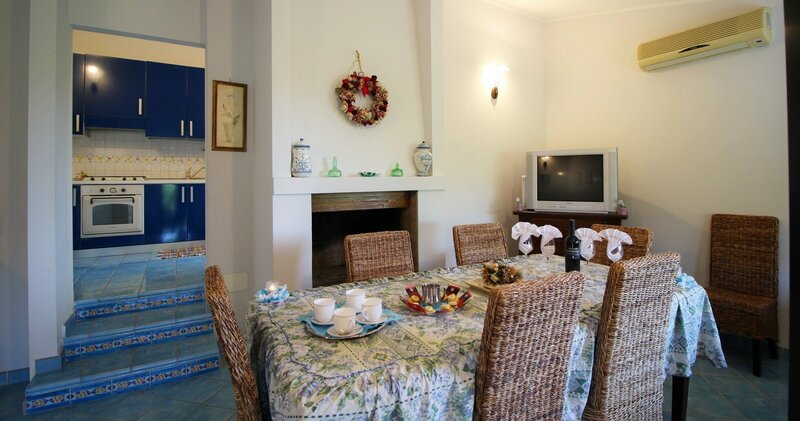 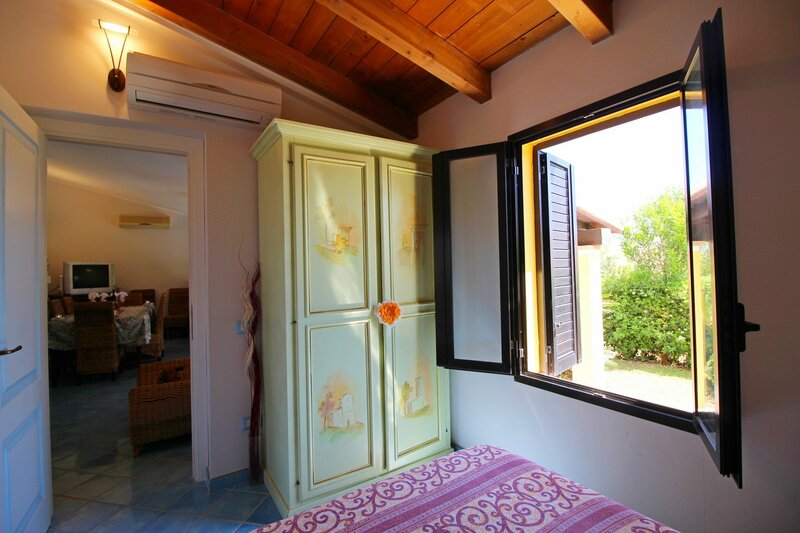 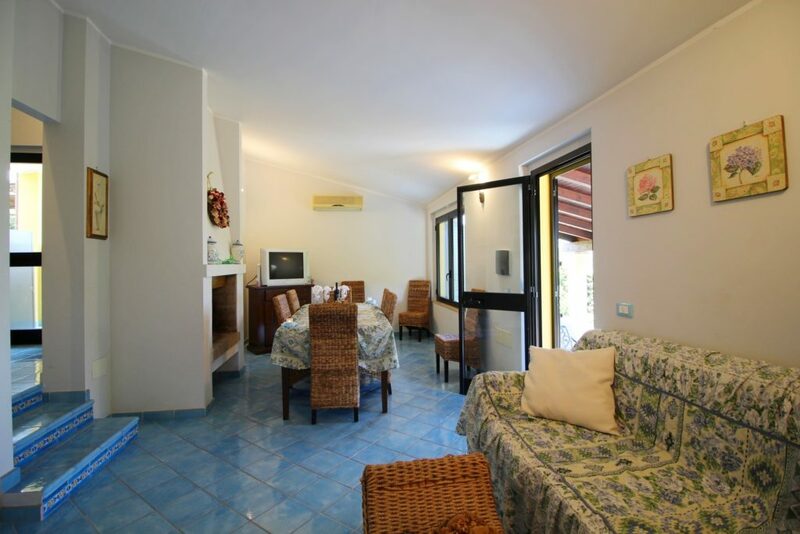 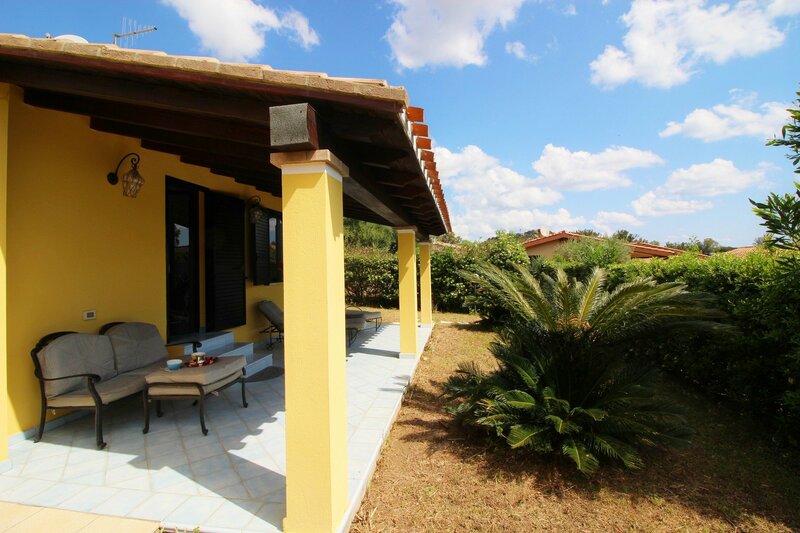 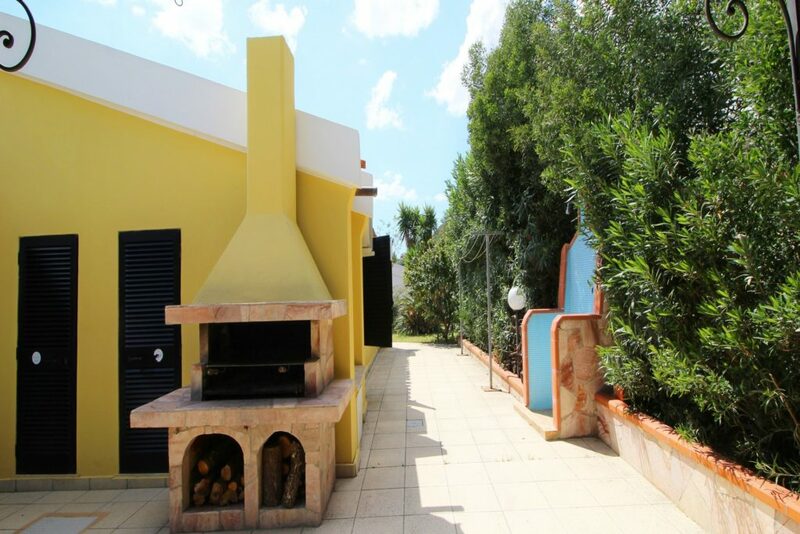 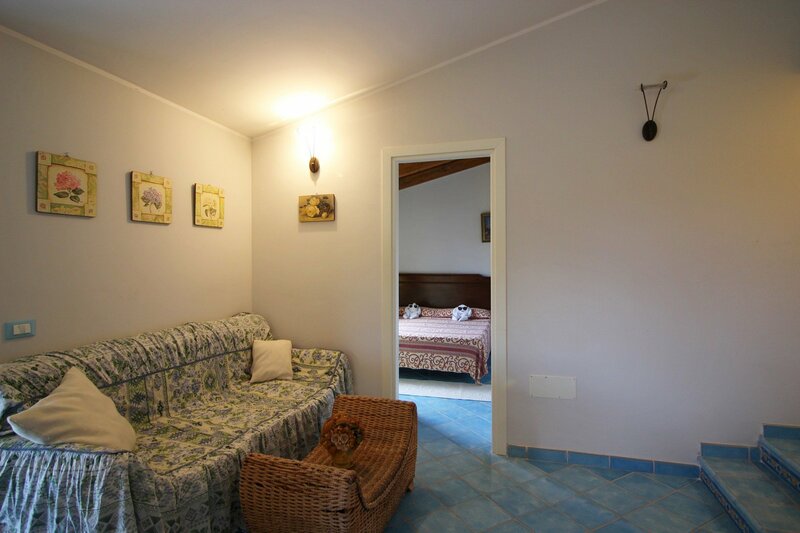 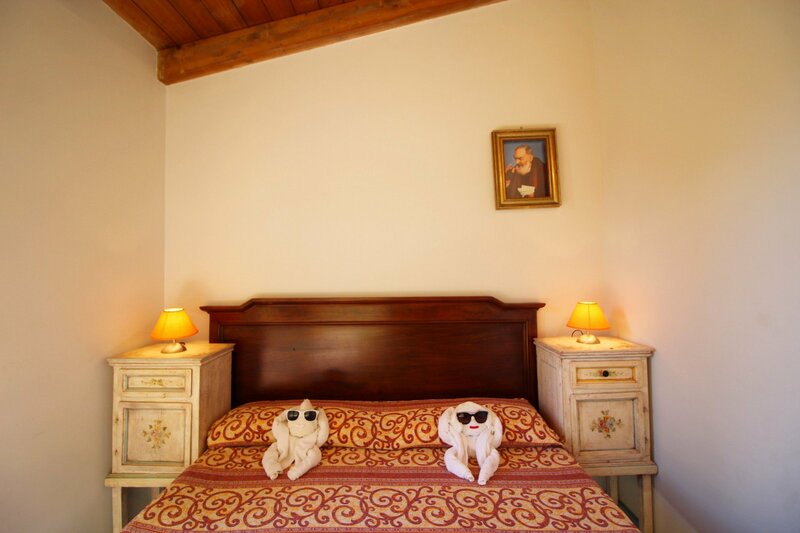 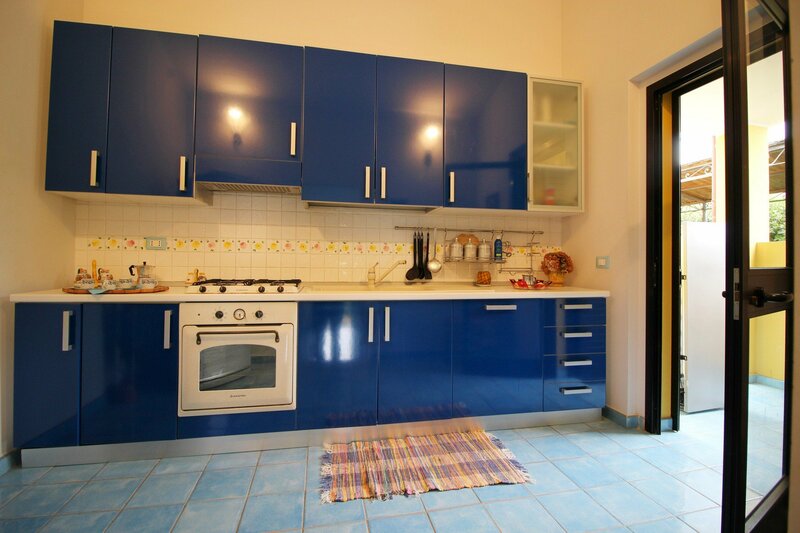 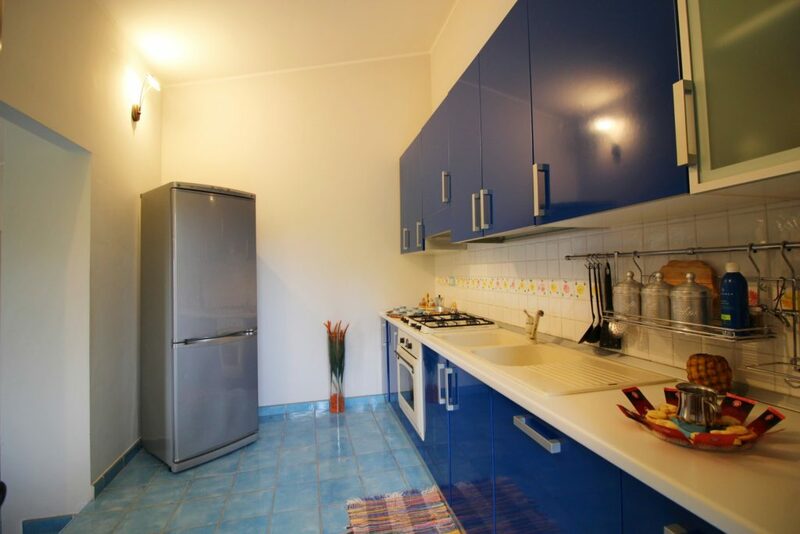 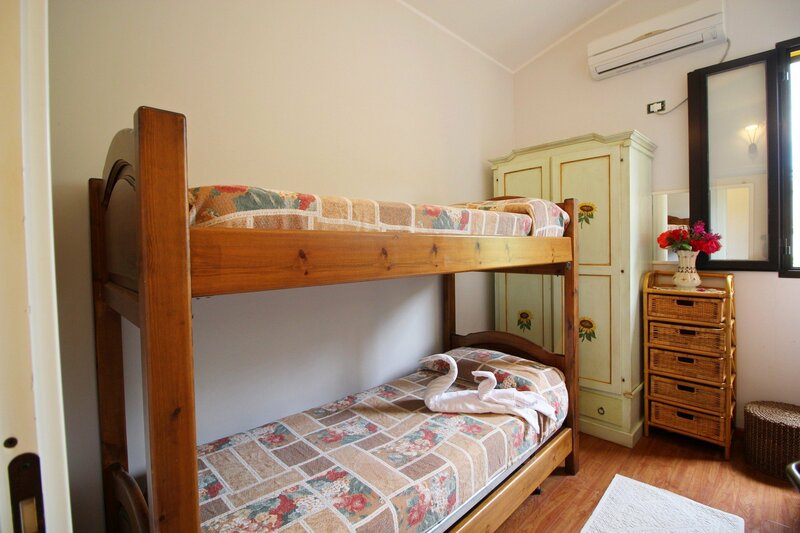 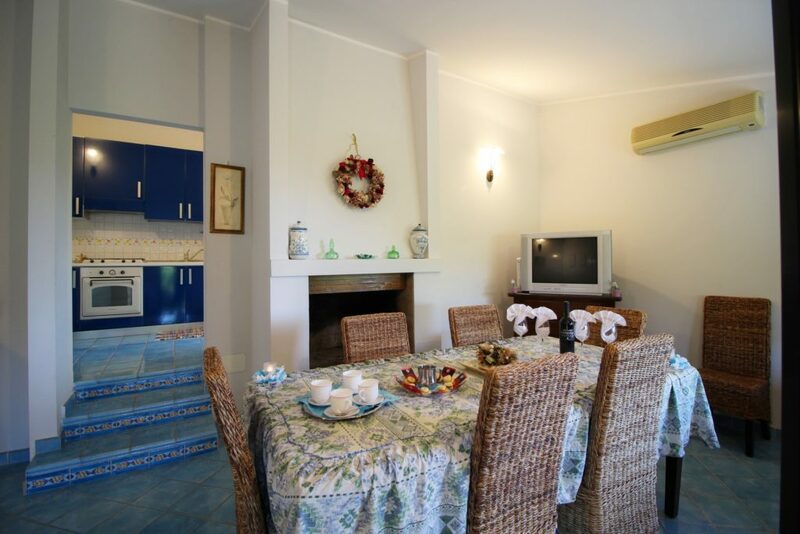 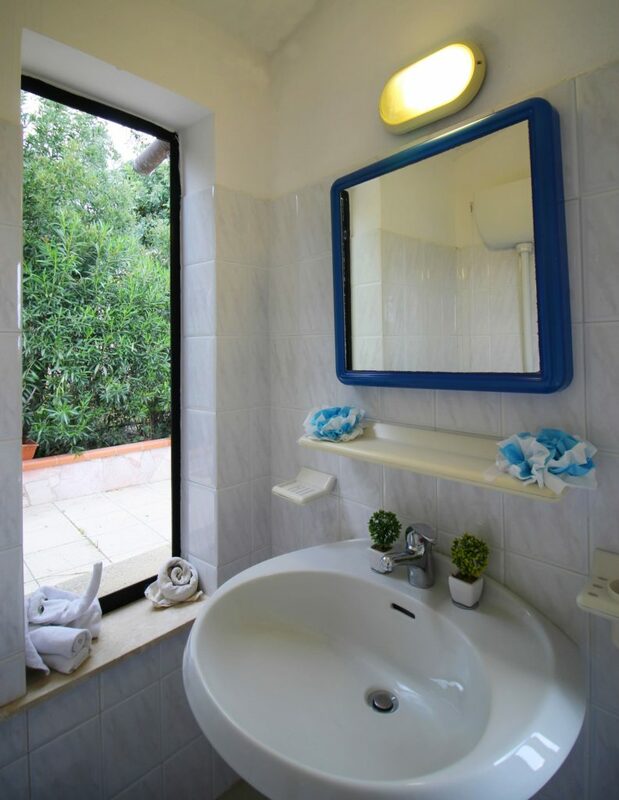 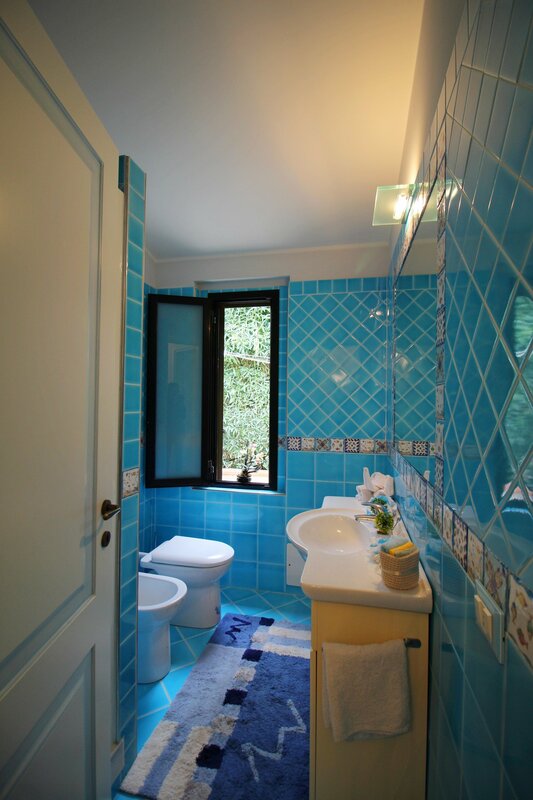 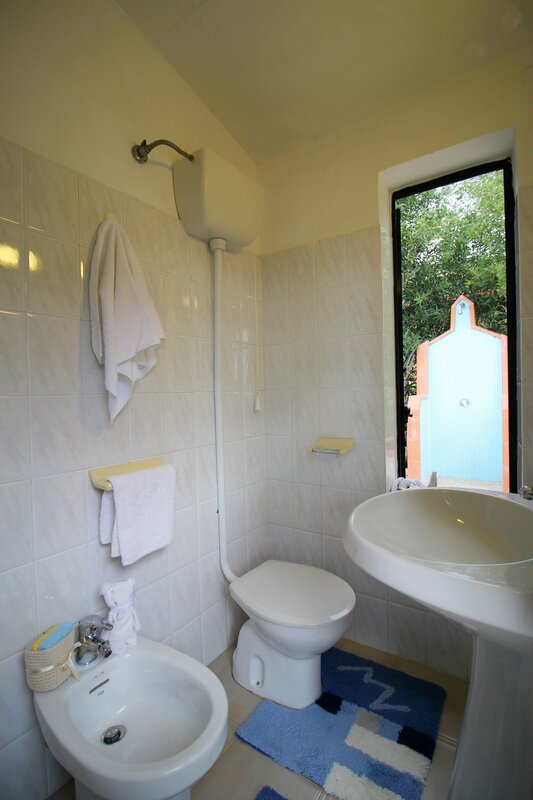 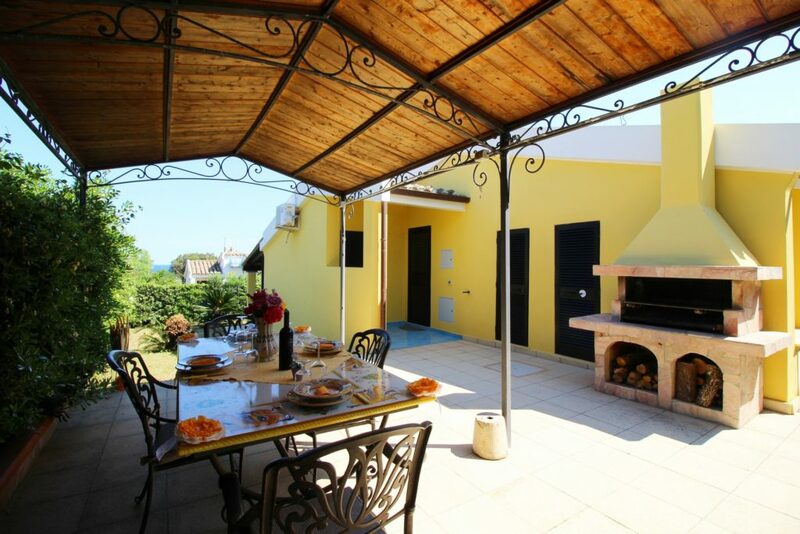 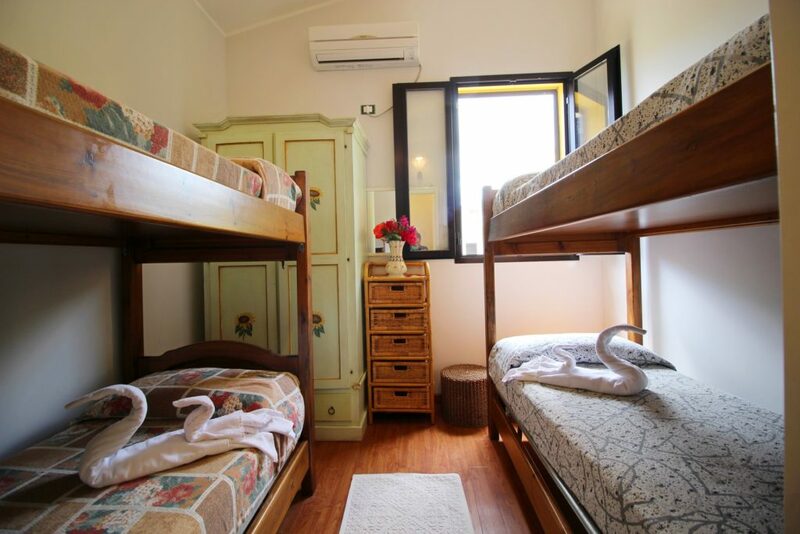 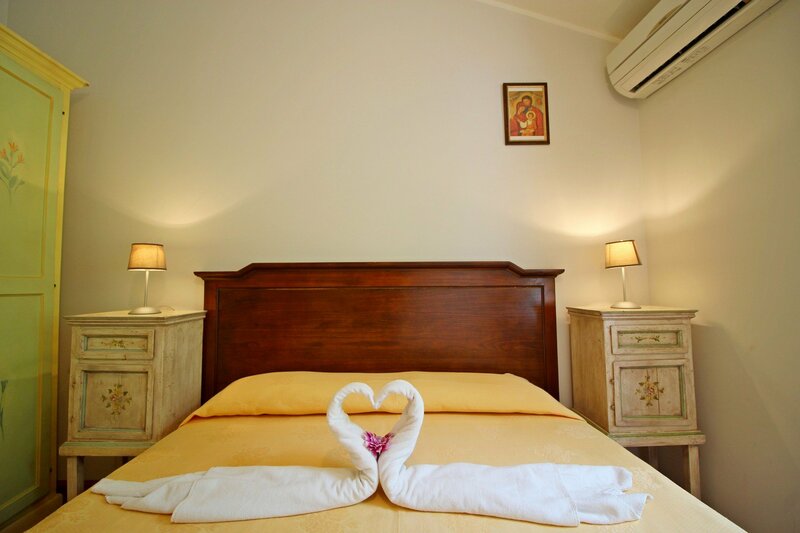 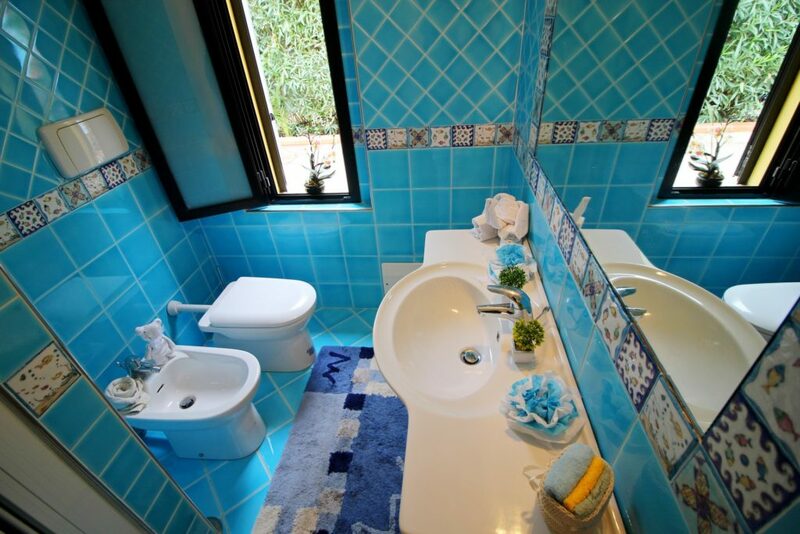 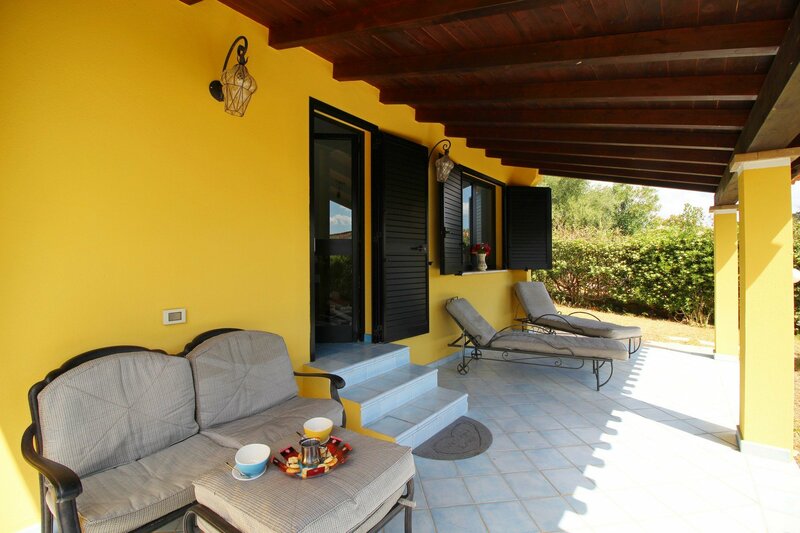 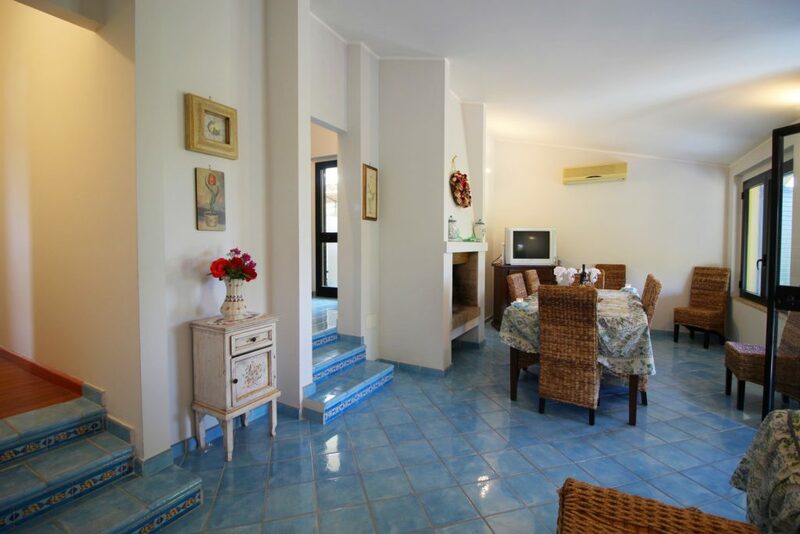 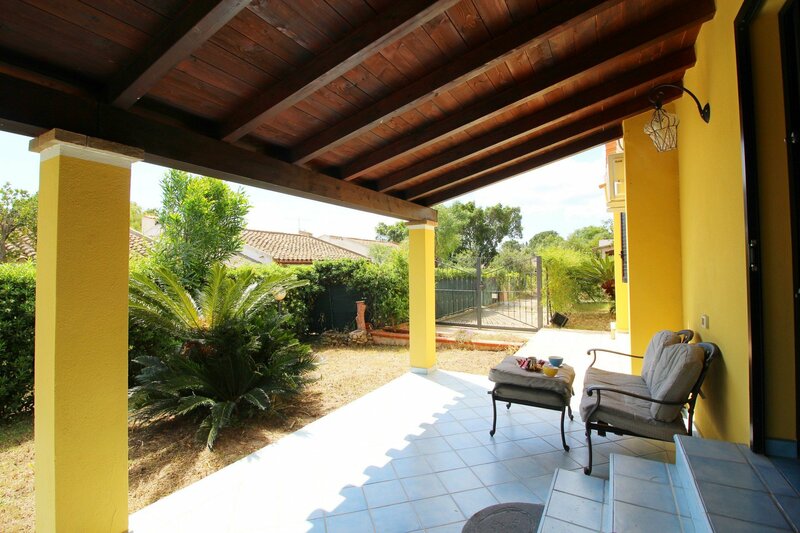 Villa Azzurra is a single villa, where you can reach the center of Costa Rei in just a few minutes and where you will find many services such as bars, supermarkets, fishmongers, chemist, restaurants, pizzerias, and small shops. 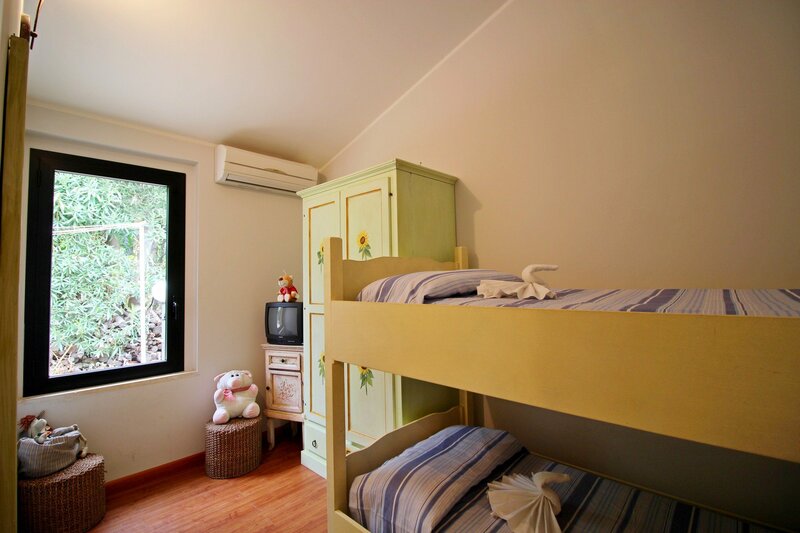 There is also a play area for children.